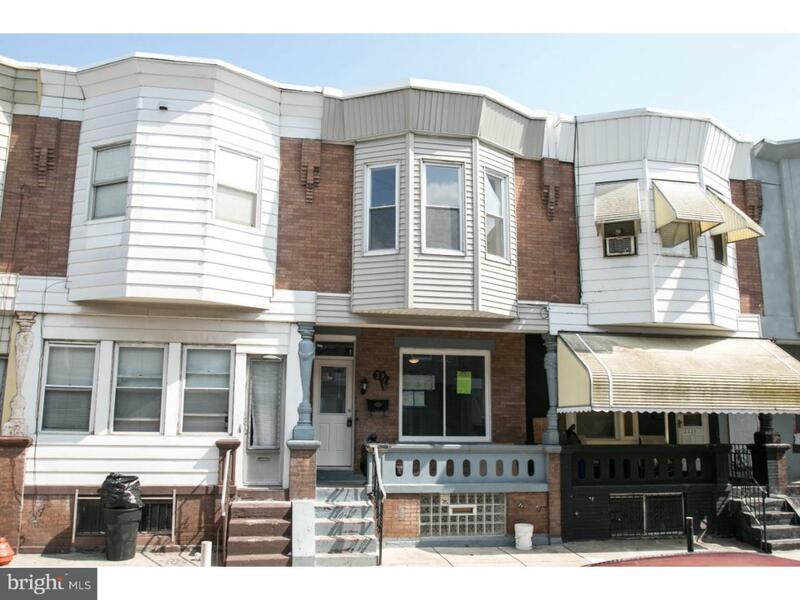 Conveniently located in the West Passyunk Avenue area and steps from Stephen Girard's Park, this newly renovated rental property is great for anyone to enjoy! Step into modern luxury with a first floor designed in open concept heaven. Unique floors extend the living area into a beautifully updated kitchen. 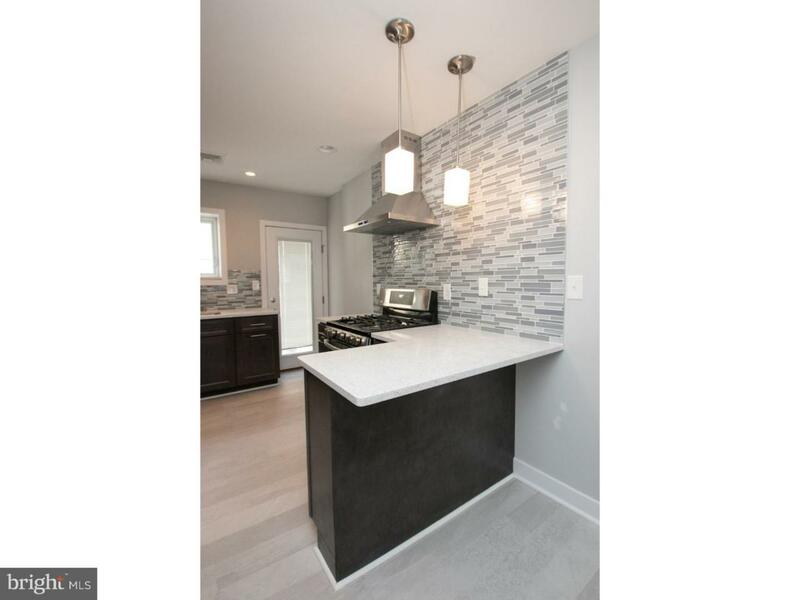 Stainless appliances, contemporary features and clean lines - you'll never want to order out again! Upstairs are 3 bedrooms, all with their own closet as well as built in storage lining the hall. 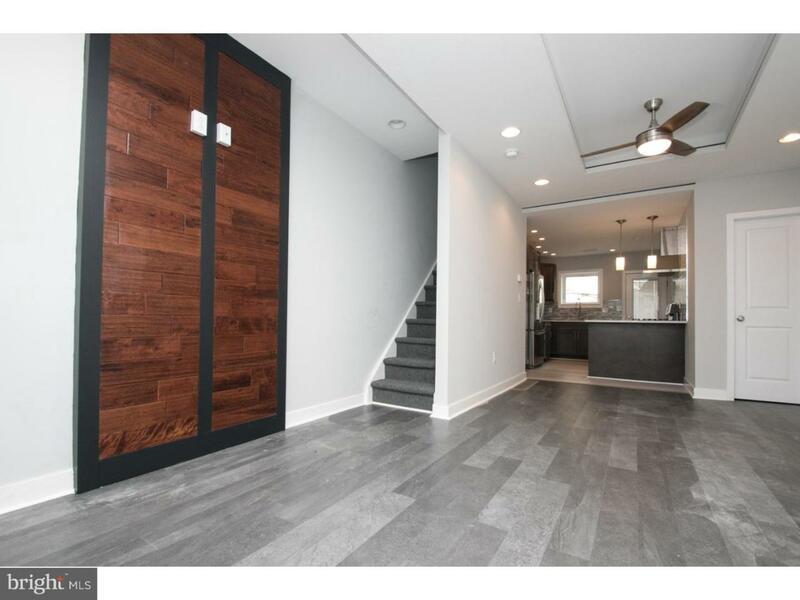 Downstairs is a finished basement, perfect for more entertainment space! A small outdoor patio rounds out the backyard. Located near public transportation or a quick commute to the highway, getting to work in the morning will be a breeze no matter where it is. 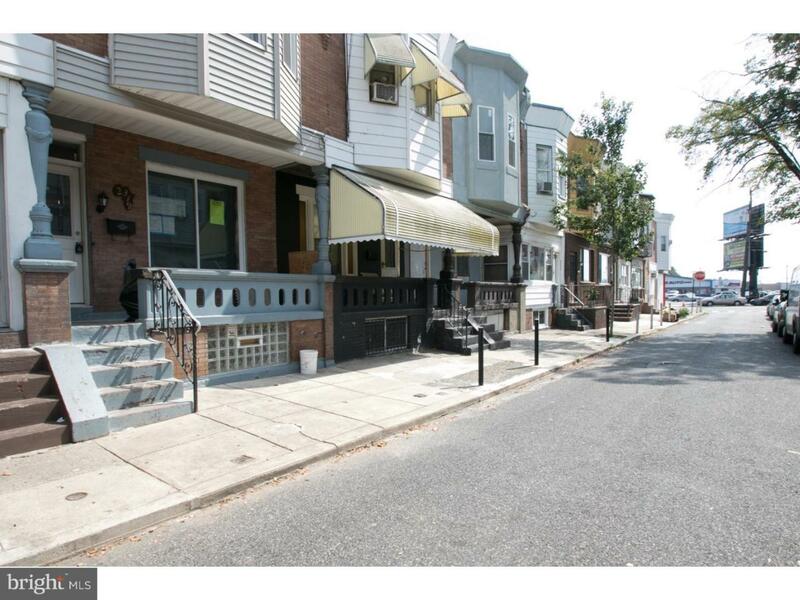 Come check out your new place today!